Cake Smash! Sounds fun? It is! It's messy fun. 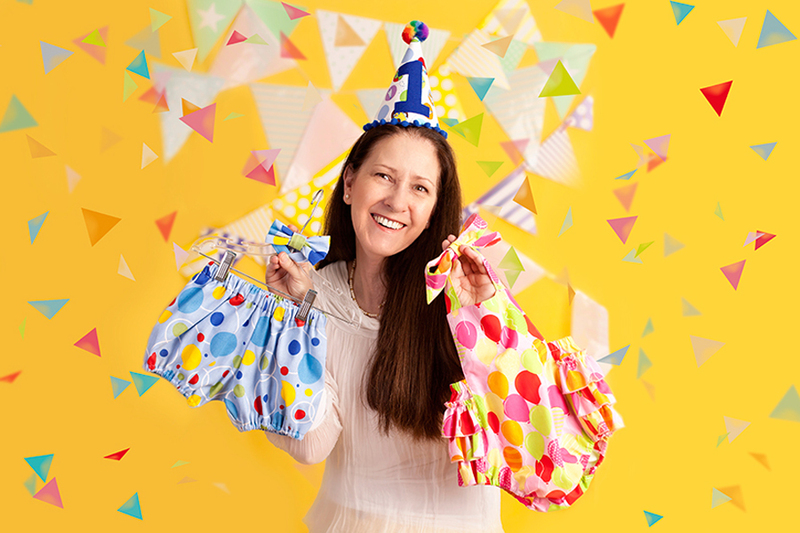 to celebrate your child’s first birthday in style! 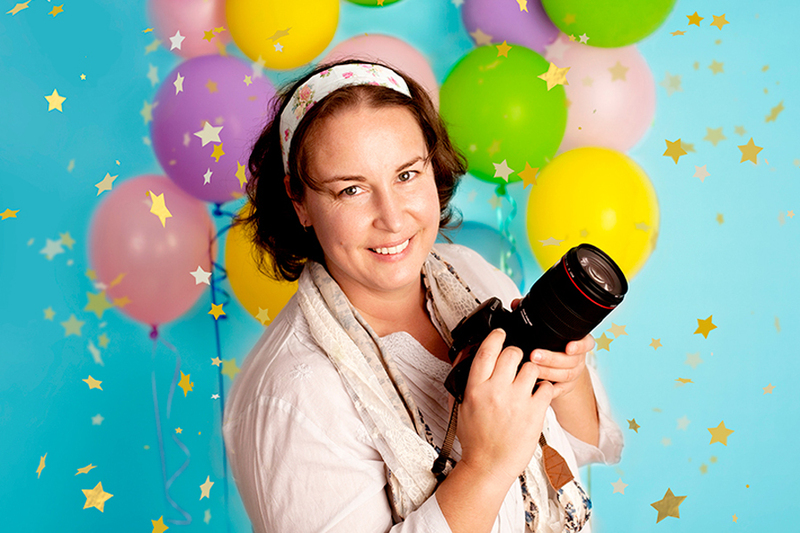 This is our team here at Cake Smash Photography on the Gold Coast. We are a bunch of creatives, who love colour, birthdays and cake! 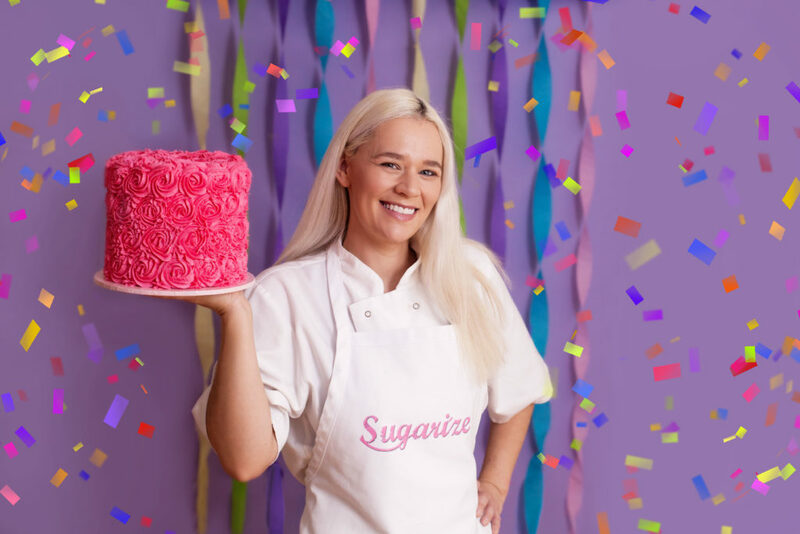 Sara from Sugarize, is our professional baker and will create a beautiful cake to match your chosen theme. Brooke is a fun and passionate photographer. 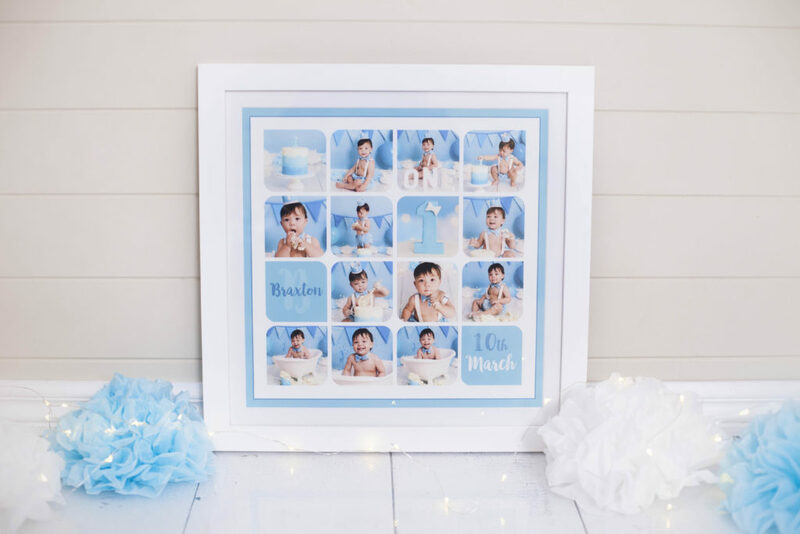 She has a love for photographing children and is guaranteed to bring out your childs unique personality. With a background in Primary Education, she’s got awesome tricks to ensure an enjoyable and relaxed experience for your child. Robyn from Bumblebee Boutique is our professional seamstress. She will cut and sew with her fancy needle and threads to create the most gorgeous little cake smash outfit for your little person. We’ll create a fun day for you to remember and capture your little one as they explore new tastes and textures while digging into a delicious cake! 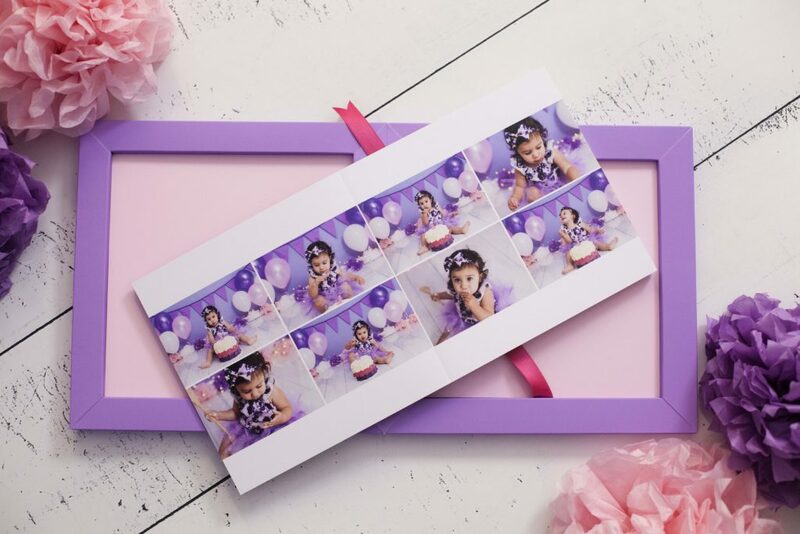 The result is a series of gorgeous, cute and fun photographs for you to treasure. 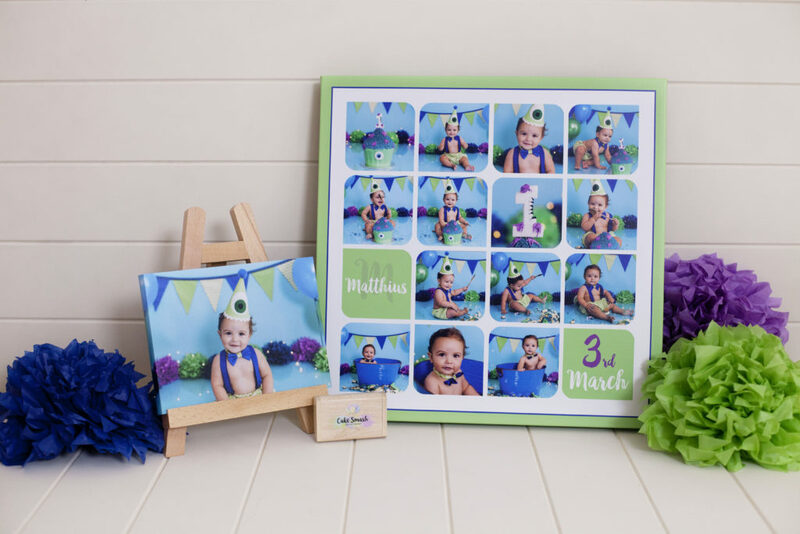 These images make attractive invitations for your party, beautiful décor for your home and amazing gifts for your family. 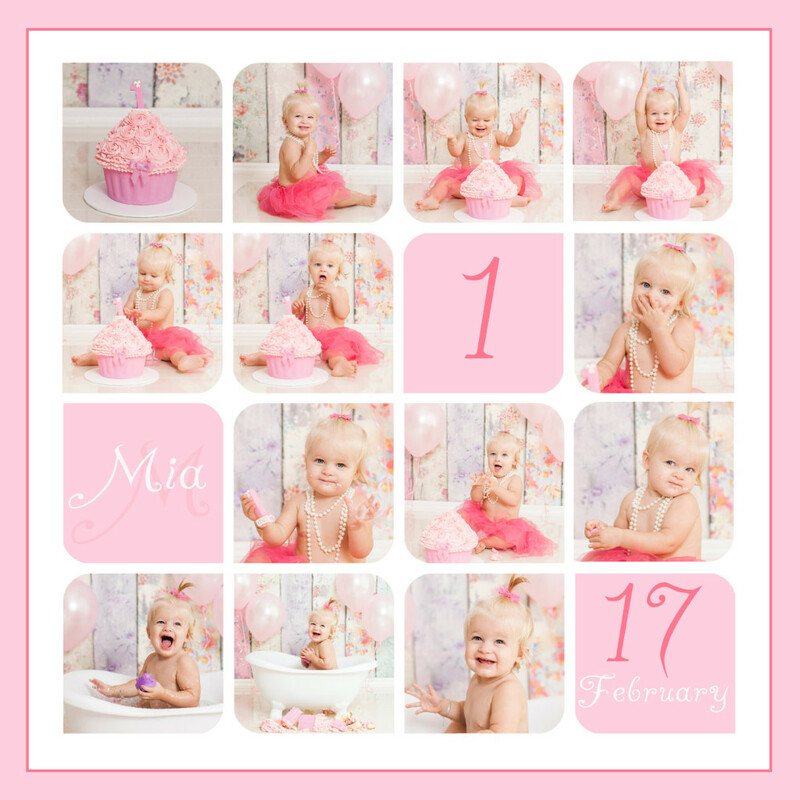 It is our pleasure to be part of capturing and celebrating your little ones first birthday. Copyright © 2019 Gold Coast Cake Smash Photography. Theme: Zakra By ThemeGrill.